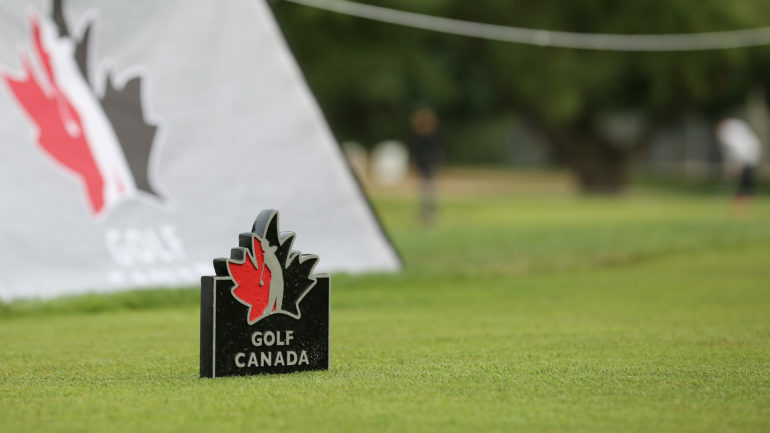 Golf Canada is pleased to announce its 2019 championship schedule, which includes a record setting 31 amateur and professional competitions in addition to various qualifiers hosted at golf facilities across Canada. The 2019 schedule is headlined by Golf Canada’s premier professional championships — the RBC Canadian Open, June 3-9 at Hamilton Golf & Country Club in Hamilton, Ont., and the CP Women’s Open, to be conducted August 19-25 at Magna Golf Club in Aurora, Ont. The 2019 competition calendar includes eight national amateur championships, eight Future Links, driven by Acura regional junior competitions and two international women’s championships. As the National Sport Federation and governing body of golf in Canada, Golf Canada conducts the country’s premier amateur and professional golf championships as part of its mandate to support the development of the nation’s top talent through world-class competition. Golf Canada’s championship season kicks off May 6 with the RBC Canadian Open British Columbia Qualifier and concludes in September with the Future Links, driven by Acura Fall Series Championship at Crown Isle Resort & Golf Community in Courtenay, B.C. To view Golf Canada’s 2019 championship schedule including all host venues, registration requirements and volunteer opportunities please click here. The 115th playing of the Canadian Men’s Amateur Championship will be contested at Glen Arbour Golf Course in Hammonds Plains, N.S. and The Links at Brunello in Timberlea, N.S., August 3-8. A field of 240 players will be cut to the low 70 players and ties after 36 holes, with the final two rounds contested at Glen Arbour. The champion will receive an exemption into the 2020 RBC Canadian Open, as well as an invitation to the 2019 U.S. Amateur Championship. Additionally, the winner will receive an exemption into local qualifying for the 2020 U.S. Open, and if applicable, the U.S. Junior, U.S. Mid-Amateur or USGA Senior Amateur Championships. 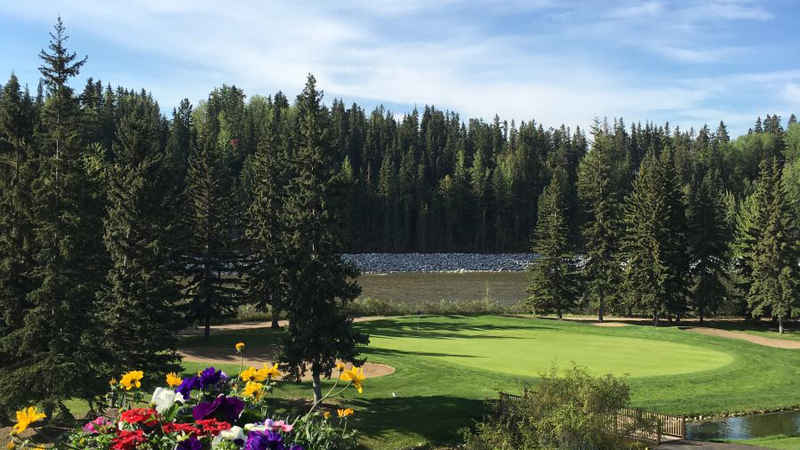 The 106th Canadian Women’s Amateur Championship takes place July 22-26 at Red Deer Golf & Country Club in Red Deer, Alta. with the champion earning an exemption into the 2019 CP Women’s Open, as well as an exemption into the 2019 U.S. Women’s Amateur Championship. Additionally, the winner will receive exemptions into the U.S. Girls’ Junior, U.S. Women’s Mid-Amateur and USGA Senior Women’s Amateur Championships, if applicable. At the junior level, the 81st playing of the Canadian Junior Boys Championship will be contested August 11-15 at Covered Bridge Golf & Country Club in Hartland, N.B., with the winner earning an exemption into the 2020 Canadian Men’s Amateur Championship. The 65th Canadian Junior Girls Championship will be contested at Lethbridge Country Club in Lethbridge, Alta. The 17th Canadian University/College Championship will be held May 27-31 at FireRock Golf Club in Komoka, Ont. The national championship includes both a team and individual component featuring Canada’s top university and college talent. The Canadian Men’s Mid-Amateur will be held Aug. 19-23 at Summit Golf Club in Thornhill, Ont. 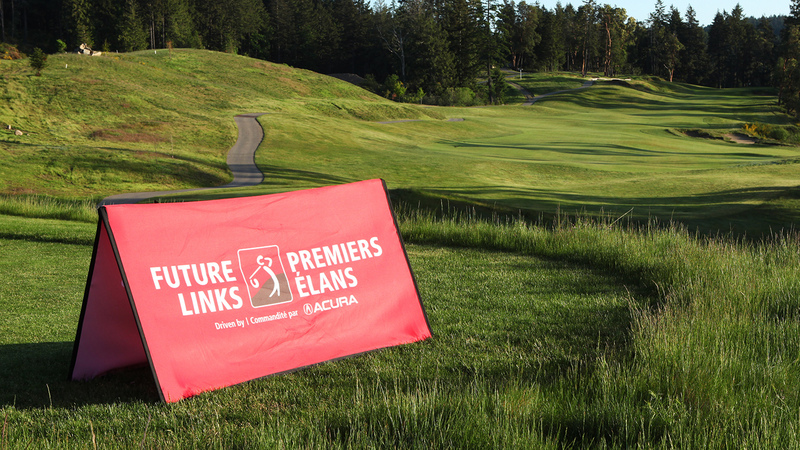 The Future Links, driven by Acura regional junior series will round out the schedule with two Fall Series Championships in 2019, totalling eight competitions conducted in conjunction with the Provincial Golf Associations. 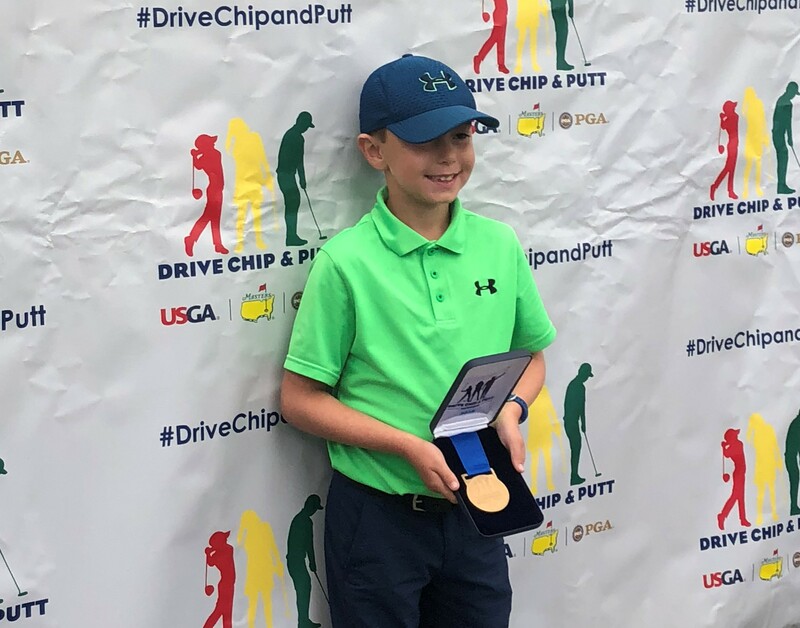 The Fall Series will take place in September in British Columbia and Quebec, where the region’s best junior golfers will compete to earn exemptions into their respective 2020 national championships. The Future Links, driven by Acura Championships provide juniors an opportunity to develop and showcase their skills at the highest level of tournament golf. The 2019 RBC Canadian Open on the PGA TOUR will be contested June 3-9 at Hamilton Golf & Country Club in Hamilton, Ont., and will mark the 110th playing of Canada’s National Men’s Open Championship. The CP Women’s Open will return to the Greater Toronto Area as Magna Golf Club in Aurora, Ont., will host the stars of the LPGA Tour from August 19-25. The Astor Trophy makes its return to Canadian soil after 20 years abroad. The 16th playing of the international women’s amateur event will run Aug. 28 to Sept. 1 at Royal Colwood Golf Club in Victoria, B.C. The five-team competition features both foursomes and stroke play and is contested once every four years between Australia, Canada, Great Britain and Ireland, New Zealand and South Africa. Cedar Brae Golf Club in Scarborough, Ont., will host the Canadian Men’s Senior Championship from September 9-13, with the winner earning an exemption into the 2020 U.S. Senior Amateur. 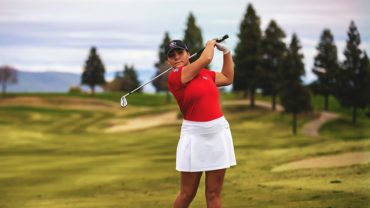 The Canadian Women’s Mid-Amateur and Senior Championship will be held Aug. 17-20 at Osoyoos Golf Club in Osoyoos, B.C., with the champion earning an exemption into the 2019 U.S. Senior Women’s Amateur Championship and 2020 U.S. Senior Women’s Open. An accomplished field of international competitors will take to Angus Glen Golf Club in Markham, Ont., from Sept. 22–27, for the sixth annual World Junior Girls Championship. The event will welcome 20 countries playing as 3-member squads competing for both a team and individual title. The Golf Fore the Cure presented by Subaru National Event will be held at Credit Valley Golf & Country Club on Sept. 23. The one-day event is a celebration of the success of all Golf Fore the Cure presented by Subaru events held nationwide during the 2019 season. To date, the fundraising efforts of thousands of golfers have totaled more than $6.7 million for breast cancer research since the program’s inception in 2003. The program’s goal is to drive women’s participation in the game of golf through the use of fun, non-intimidating activities. 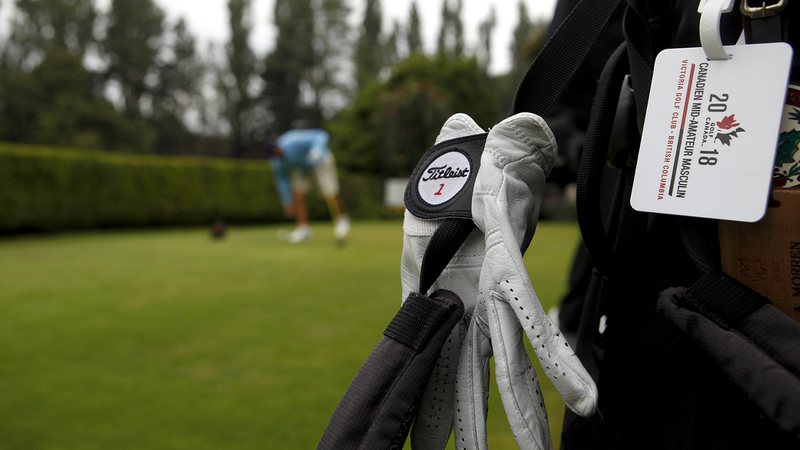 Click here to learn more about Golf Fore the Cure presented by Subaru.